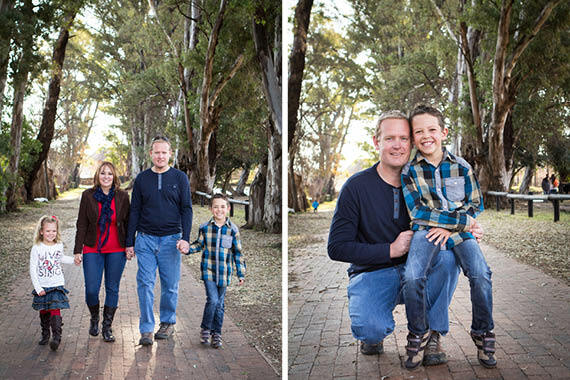 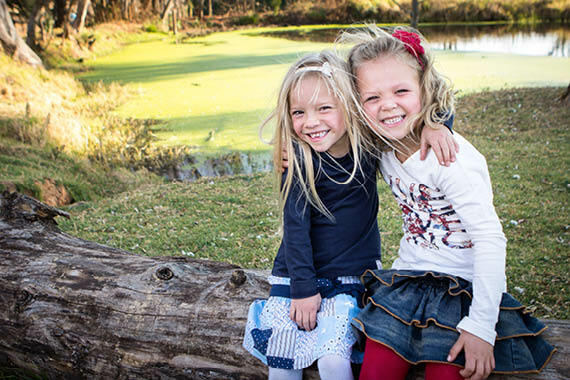 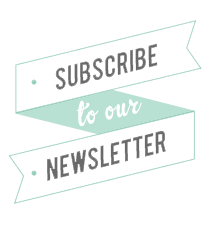 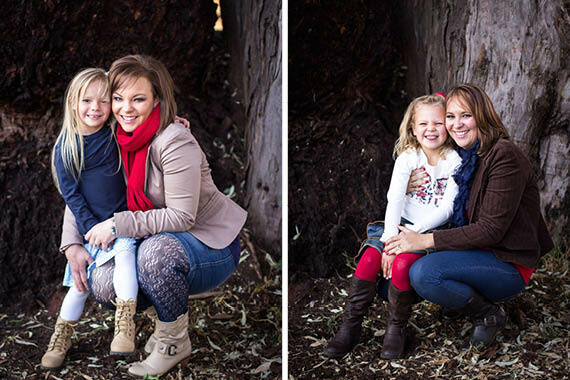 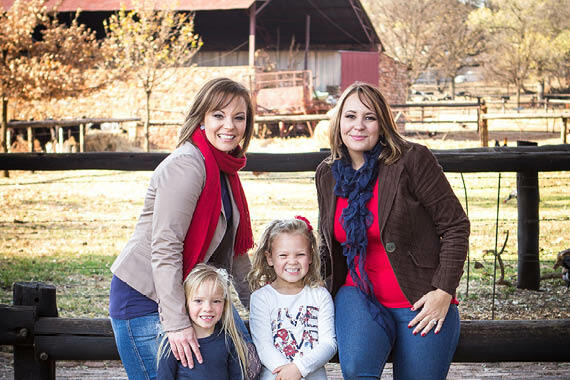 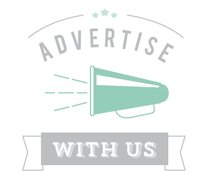 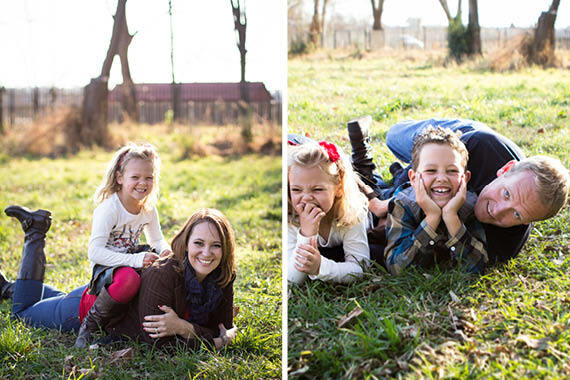 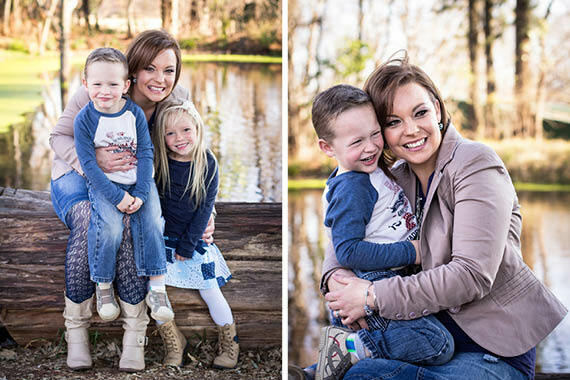 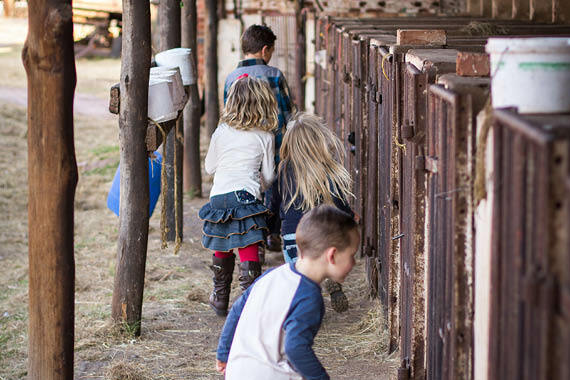 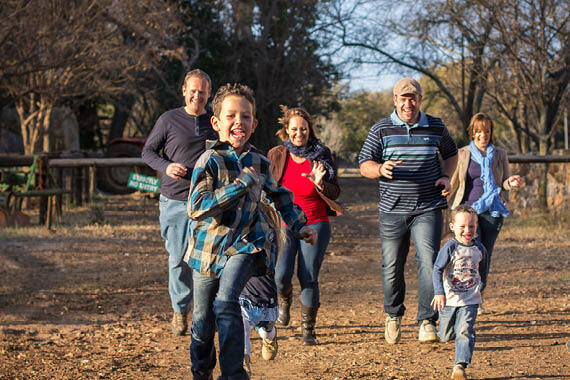 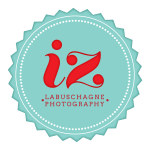 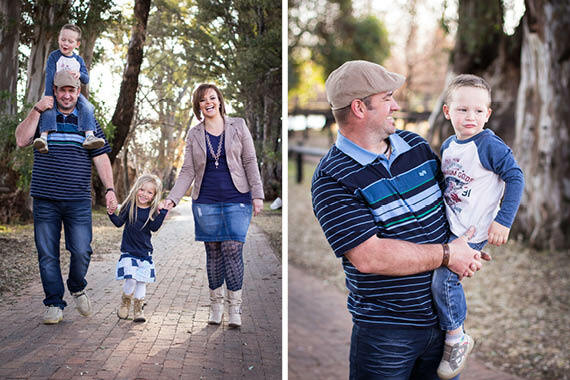 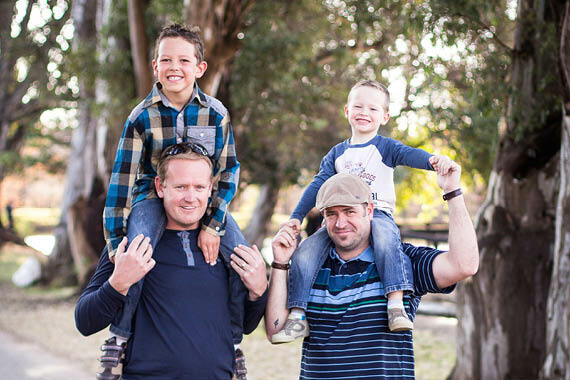 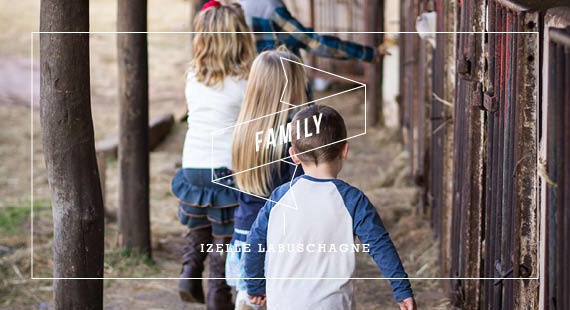 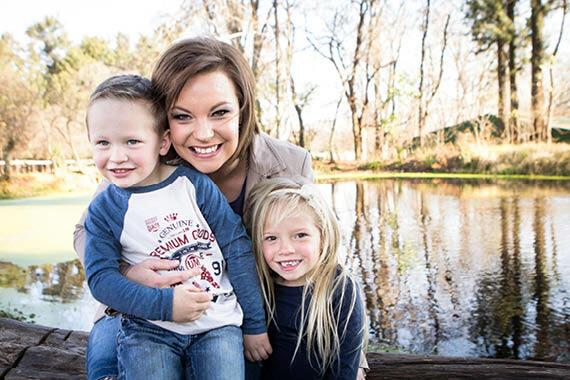 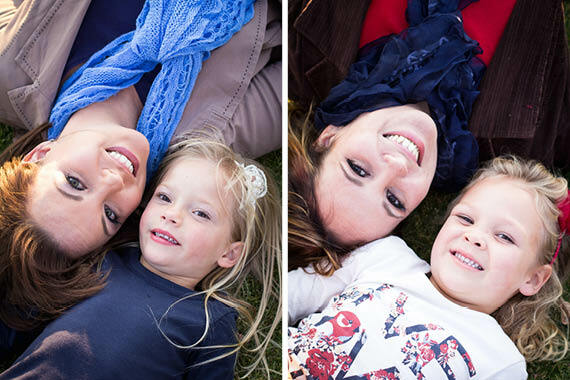 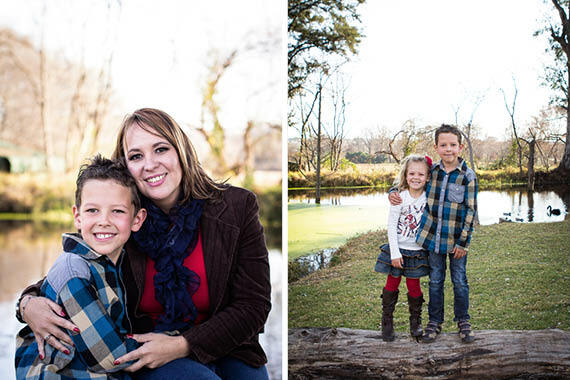 Izelle Labuschagne Photography has shared the Lydall and du Toit family’s photo session at Irene Dairy Farm. 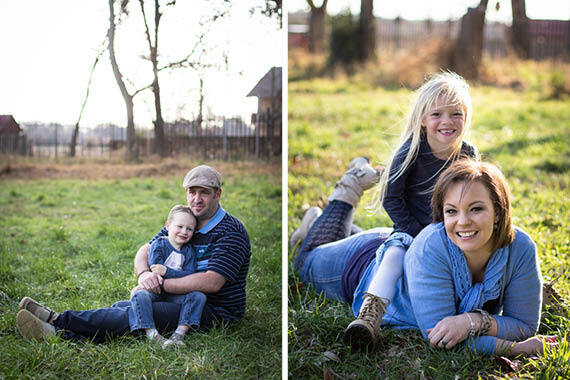 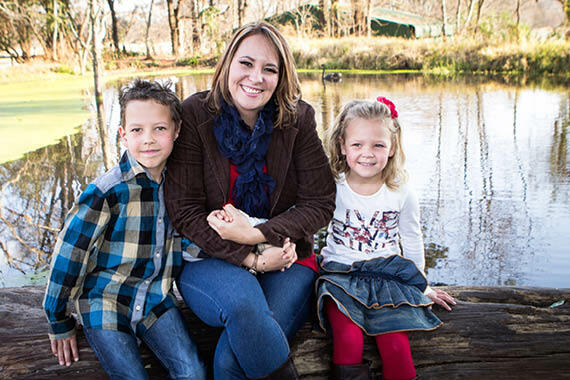 This was the ideal location for their late, winter’s afternoon photo session, and it was a lovely day on the farm. 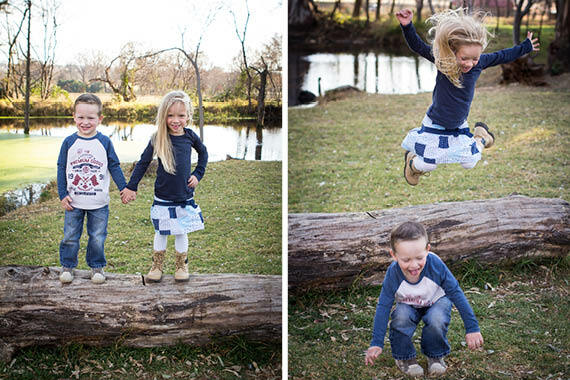 The little ones had so much fun, and played along so well with the camera.